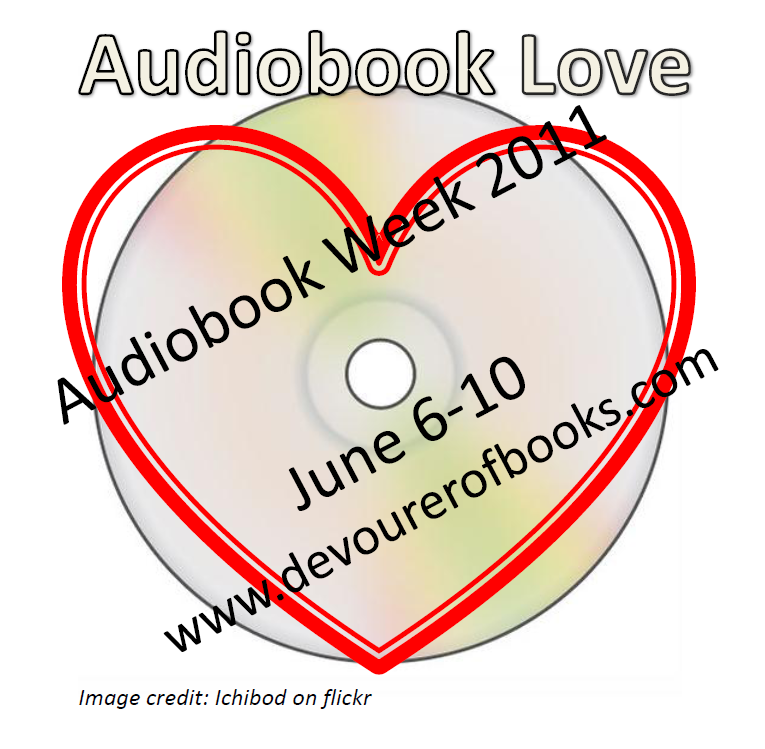 Jen of Devourer of Books has asked participants to talk about the resources we audiobook lovers have to share as the final discussion topic for this week of celebrating audiobooks. Here are three websites my life would be poorer without and I share a little love for my listening device. I’ve mentioned audible before and will undoubtedly do so again. They don’t pay me to spruik for them but I love their service. The site has a huge catalogue (around 80,000 titles and growing rapidly as it was 50,000 when I first joined in 2008), the cost is reasonable (my 2-book-per-month membership costs $22.95 US a month versus the $50-$60 it generally costs for a single audiobook on CD), the website is easy to use and the customer service is terrific. One of the things I love most is that when you buy a book from them it is available to you forever from the website so if you change computers or get a new listening device you can simply re-download it. The only thing I don’t like about audible is that I get stung by geographical restrictions but as that’s not audible’s fault I won’t hold it against them. For those interested in learning about the process of audiobook creation I’d direct you to a relatively new blog called Audio Book Narrators. The blog is hosted by Paul Alan Ruben who is a Grammy award winning producer and director of audio books and his thoughtful posts give real insight into the process of creating great audio books. It’s a low traffic blog but the somewhat rare posts are always worth a read. I’m always on the lookout for good audiobook reviews and probably the best single source for them these days is a site called Audiobook Jukebox which is a place where all audiobook reviewers can link to their reviews of audiobooks (actually writing this post reminds me I have been forgetting to link to my own reviews of late). You can access reviews by genre and the new site has a helpful list of all the book blogs and other websites that have provided reviews to the site. What a great introduction to fellow audiobook lovers. This entry was posted in just links, resources you need. Bookmark the permalink. Bernadette – This is all good stuff to know. I have to admit I’m not the audiobook person you are, but it’s so good to know where the good resources are. Nice post. I have never been into audio but if I ever get routinely mobile again I am seriously considering it as the public transport just gets worse and worse – in every dimension possible including ambient noise both from other passengers (mainly on phones) and endless announcements from loudspeakers. I’ve never achieved escape velocity because of the faff over getting a device, downloading books and the expense – when I tried it once I could only find a few classics such as Dickens in unabridged form that were at all affordable. The new books all seemed to be about 3 times the price of the print or e-version and the choice not that great. I think I was probably on itunes at the time and not audible, though I have checked out audible before and thought it was expensive. 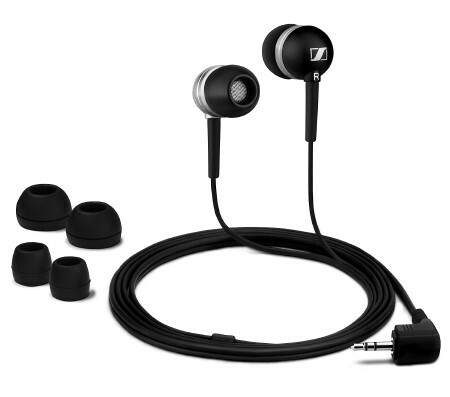 The part of your post about the earphones is very useful as I don’t seem to be able to manage earphones- they keep falling out or don’t keep out background noise. Prof P has some Bose noise-reduction headphones that he uses on planes but they are rather large for shortish commuter journeys and are incredibly expensive. (but brilliant, I have tried them occasionally). PS I once found a post about the number of companies owned by Amazon – it was amazing! Audible is one of them and so is the internet movie database. They are everywhere! LOL Maxine when Amazon bought Audible I seriously considered abandoning my audible account but learned my principles are not limitless – my having easy and cheap access to audiobooks was more important than my anti-amazon stance 🙂 It’s not that I hate Amazon actually, I am just wary of us consumers allowing any company to become an effective monopoly – we never seem to come off well when that happens. As for audio I know it’s not for everyone but I am one of the lucky ones who can absorb things easily in audio format. Oh and audible is only cheap if you join up with one of their subscription plans, buying books ad hoc on the site is not much cheaper than in bookstores.. They have plans at 1 or 2 credits per month and 1 credit buys you 1 book. In US $$ the price is $14.95 for the 1 credit a month and $22.95 for 2 credits a month. You don’t have to spend the credits in the month you buy them but have to spend it within 12 months. I’m on the 2 credits a month plan and even then I usually buy a few more books each year – either in a members only sale or using the extra credits that audible offer me whenever they can tell I might be getting desperate (i.e. I have no credits and it’s 3 weeks until my next ones are due). I’m going to have to look into audible – I primarily got my audios from the library. My resources post can be found here. Thanks for the earbud recommendation. I’ve had the worst time trying to find ones that last.